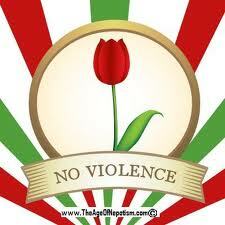 The idea of nonviolence is really quite simple….don’t use violence. Done…Yeah! Problem solved! The idea of stopping domestic violence is easy, stop hurting the people you love. Done…yeah! Problem solved. So in order to do this we just tell people don’t be violent, they’ll listen of course, and we go home happy. The world lives in peace, and everything becomes better. Wash you hands and your job is done. In order to end Domestic violence we just tell every person who is dating, don’t hurt the other person. they agree and promise to do it. Everyone loves the way they live and the world becomes a better place. Domestic violence stops right at that moment. How easy this sounds…but it doesn’t work this way. Why? because the problem is actually baked into our national, cultural, and developmental existence. See the 6 part series of what promotes violecne and gender inequality. 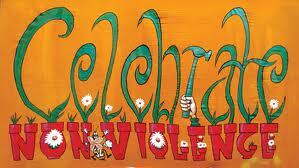 Peace and Nonviolence is the result…not the way. We must accept everyone for who they are right now, and understand that everything they know and do are from things they were taught. We, no matter who you are, are socialized to be the people we are by those we grew up with and lived around. 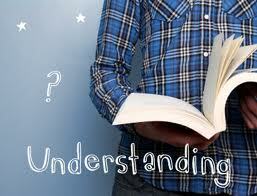 Everything we have ever done in our life, there were others that reinforced the correctness of our actions. 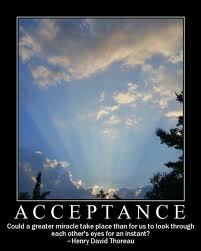 therefore, the person who stands in front of you is the creation of hundreds of minutes of acceptance and teaching. That person, no matter who they are or what they are doing, are doing that because they have been created to do so. When you accept someone for who they are, and then understand why they are that way……ONLY THEN.…can we begin the process of nonviolence and eventually peace. An innovative professor, doctor, and author Leo Buscaglia stated that, when we can look past the person and see the humanness in them, we can find that we love all people no matter who they are or what they do. Humanness is that part of them that is truly human, that part that is not created by a social norm or idea, that part that is not trying to prove something, that part that is truly human and looking for answers to those ever present questions: What is the meaning of my life? How can i be happy? These are two questions that we must continually ask ourselves, and these questions are the ones we answer with every action of our lives. 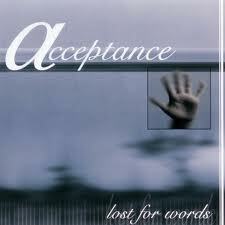 At the moment of acceptance and understanding, we see the real person. When we see the real person…we do not see anything but a person looking to be happy and doing the best that they can to achieve that. Then we may either show them a better way, educate them, or move allowing them to continue searching. 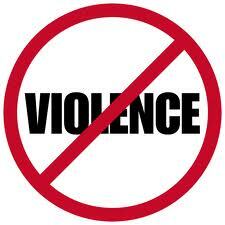 if we all took this stand, we could decrease violence insurmountable! 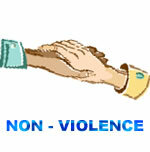 That is how we can end violence and end domestic violence. Educate all children to see everyone as a human being, as a person, as a person just the same as everyone else…looking for happiness. Then we educate all children to see the world as a world of acceptance and understanding rather than a world of expectations and promises. In the end, if a person sees a person’s human side and understands them, it makes sense they will treat them with kindness, respect, and strive to help the other person. For it is obvious, the more you try to help others, the more you help yourself.